Penny Van Horn, Board Chair of The Solti Foundation U.S. and Elizabeth Buccheri, Artistic and Awards Committee Chair, announced today the Foundation’s ninth grant, The Sir Georg Solti Conducting Award, to Roderick Cox, Associate Conductor of the 114-year old Minnesota Orchestra. 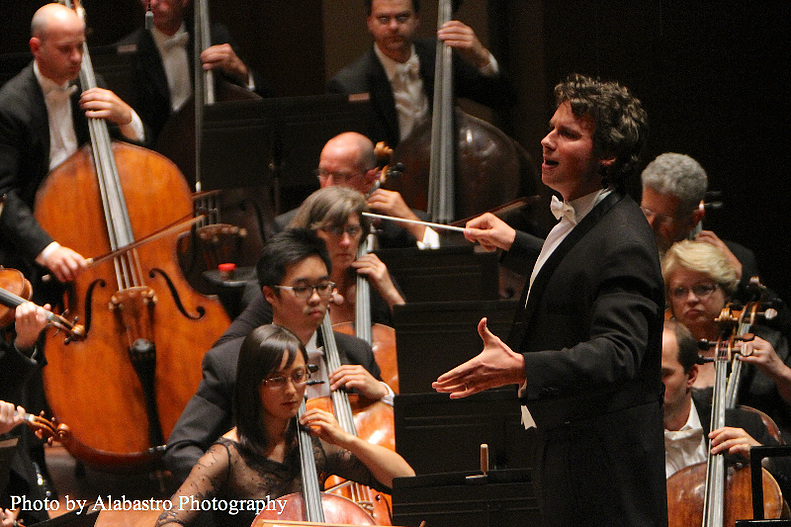 The $30,000 grant is the largest grant awarded to young American conductors in the United States. Among the orchestras that Mr. Cox has conducted are the Alabama Symphony Orchestra, Chineke! Orchestra (Great Britain), Cleveland Orchestra, Detroit Symphony Orchestra, Florida Orchestra, Indianapolis Symphony Orchestra, Johannesburg Philharmonic (South Africa), National Symphony Orchestra (D.C.), St. Louis Symphony Orchestra, Santa Fe Symphony Orchestra, and the Seattle Symphony. Recipients may use the financial grant in various ways to further his/her career, whether it be further studies, language study, purchases of scores, travel, etc. The Award also brings door-opening introductions within the industry and valuable access to mentors. The Foundation’s Board of Directors comprises experts from all areas of the classical music industry. 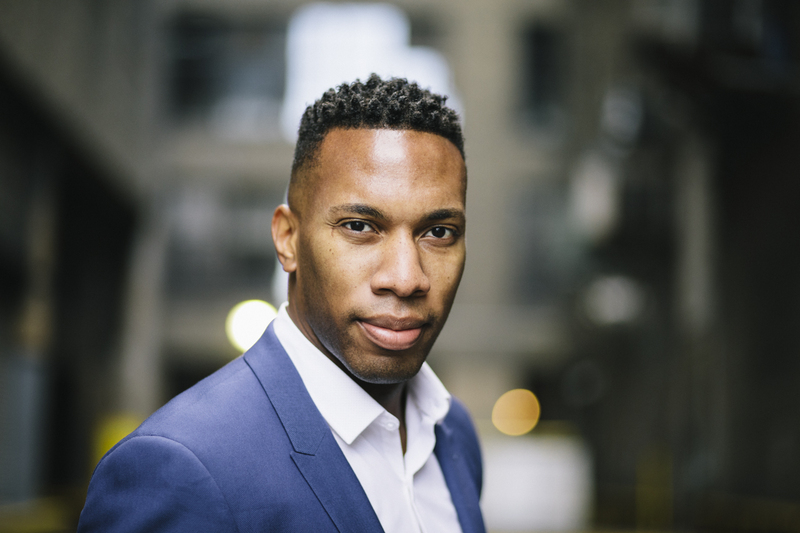 Associate Conductor of the Minnesota Orchestra since September 2016, Roderick Cox previously served as the ensemble’s Assistant Conductor for a year. Prior to that, he served for two years as Assistant Conductor of the Alabama Symphony Orchestra and Music Director of the Alabama Symphony Youth Orchestra. Highlights of Mr. Cox’s 2017-18 season included conducting a second subscription concert week with the Minnesota Orchestra, concerts with the BBC Symphony Orchestra (London), Indianapolis Symphony Orchestra, and Seattle Symphony, and making his debut with the Omaha Symphony Orchestra. Upcoming 2018 summer engagements include his debuts with the Grant Park Festival Symphony Orchestra in Chicago and Orchestra Metropolitan at the Launaudiere Festival. 2018-19 season highlights will include a subscription concert debut with the Los Angeles Philharmonic Orchestra with Cameron Carpenter in November 2018, and his Opera debut with Houston Grand Opera in January 2019 in performances of Bizet’s Les Pêcheurs de Perles. Freeman Fellowship, and the 2012 Chautauqua Institution David Effron Conducting Fellowship. 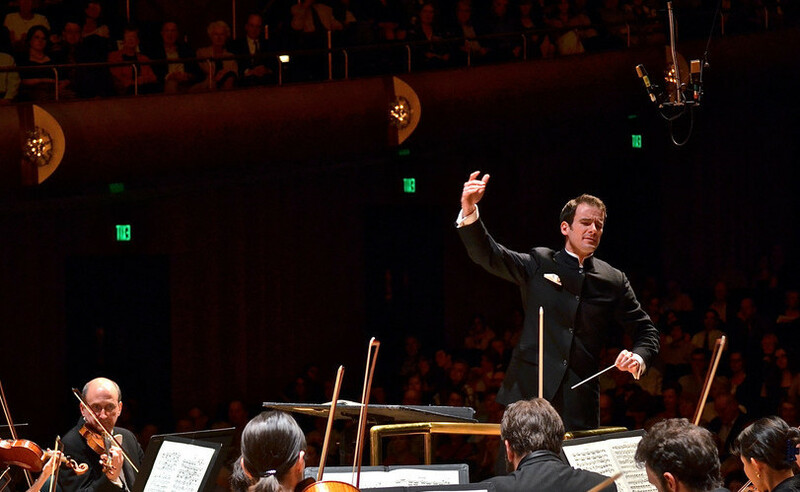 Now in its 14th year of assisting outstanding young U.S. conductors to further develop their talent and careers, The Solti Foundation U.S. is the foremost organization in the United States dedicated exclusively to helping young conductors. Established in 2000 to honor the memory of Sir Georg Solti by lending significant support to career-ready young American musicians, in 2004, the Foundation concentrated the focus of its award program to exclusively assist talented young American conductors early in their professional careers (its original mission was of a more general arts nature). Since then, it has awarded over $500,000 in grants to American conductors. In the words of Lady Valerie Solti, “We are committed to realizing Solti’s passion for excellence in music by extending assistance to further the early careers of those with exceptional talent.” The Foundation endeavors to seek out those musicians who have chosen to follow a path similar to that followed by Sir Georg himself. In keeping with the spirit of Sir Georg’s active approach to his career, young conductors must apply to be considered for the awards. The Sir Georg Solti Conducting Award. 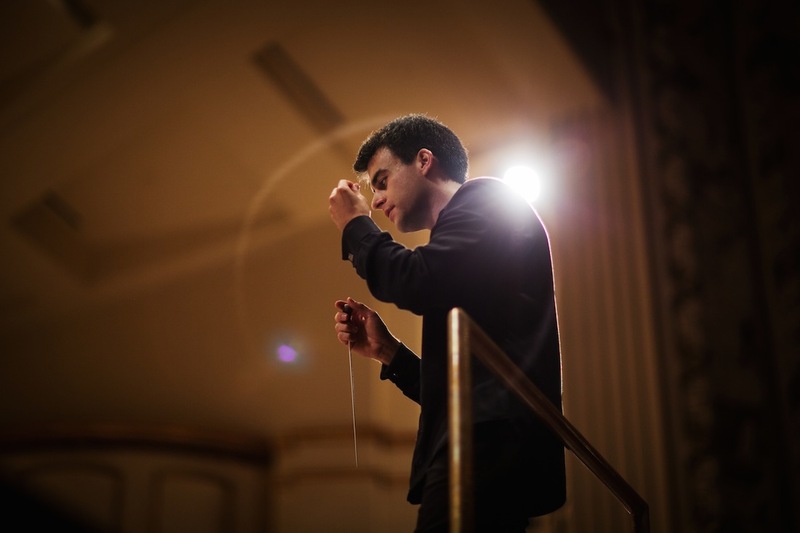 The largest grant currently given to American conductors in the formative years of their careers, the prestigious $30,000 grant is given annually to a single promising American conductor 38 years of age or younger. The Award, also known as The Solti Fellow, includes door-opening introductions, ongoing professional mentoring, and introductions to two of Chicago’s most prestigious performing organizations: Lyric Opera of Chicago and Chicago Symphony Orchestra. Past recipients include Christopher Allen, Karina Canellakis, Vladimir Kulenovic, Cristian Macelaru, James Feddeck, Case Scaglione, Eric Nielsen, and Anthony Barrese. The Solti Foundation U.S. Career Assistance Award. The amount of the Career Assistance Awards varies. Opera Residency Program. Introduced in the 2014-15 season, the program places former award recipients with a distinguished opera house for one-on-one mentoring and coaching of an opera during the company’s professional season. Conductors cannot apply but are instead selected by the Artistic and Awards Committee.